These earrings are handcrafted for you at the time of your order. 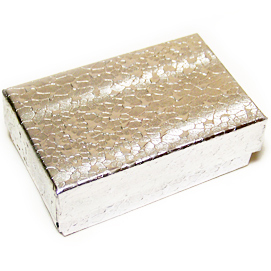 Select your choice of Swarovski crystal cubes set in sterling silver. Your choice of posts, french hooks (shown) or lever-back wires. 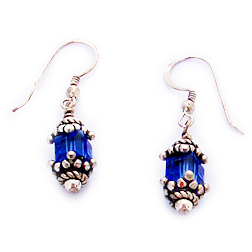 These earrings ship in a silver foil gift box.